We provide a professional mower sharpening service so that you can be sure your machine is always set at its optimum to keep your turf healthy and vibrant. Our mower sharpening service includes pick up and delivery at your convenience. 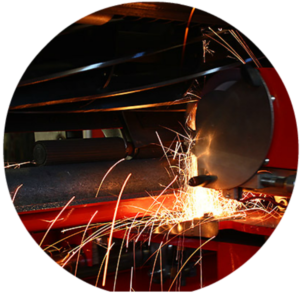 Mower sharpening service is available for most professional and domestic pedestrian cylinder and rotary mowers. 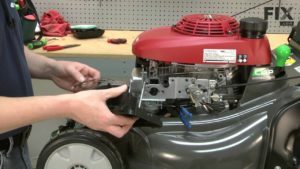 Professional ride on mowers must have cylinder units or rotary blades removed for pick up and sharpening. To keep them reliable and working at optimum efficiency, petrol mowers should have a full service after every 25 hours of use. We can pick up and service your mower at our fully fitted workshop. All servicing and sharpening is carried out by a fully qualified and experienced mechanic. Pick up and drop off service available. Call David on 0800 027 6561 to arrange a quote.